Αtmoslab Αbsinthe flavour offers the realistic aniseed and wormwood flavour of the famous drink. 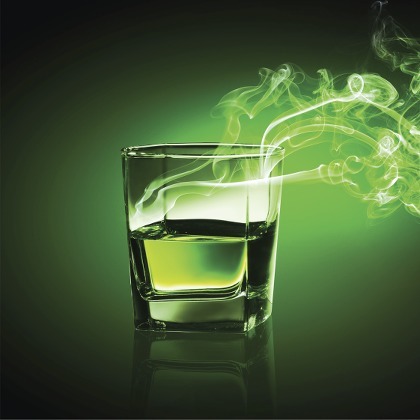 Strong flavour that gives you the power of absinthe in your atomizer. The Αbsinthe flavour is available in 10ml pharmaceutical glass bottle having inner dropper and tamper-evident cap.